Two veteran Canadian companies have come together to form the leading 3D design engineering and additive manufacturing solutions provider in Canada. Canada has a new design engineering and additive manufacturing powerhouse – an unprecedented combination of expertise and resources. Javelin Technologies and Cimetrix Solutions have merged to boost service to our combined 6,000 customers who drive innovation in every sector of the Canadian economy. Our vision is to provide invaluable insight to Canadian organizations on the benefits of tailored solutions for designers and manufacturers. 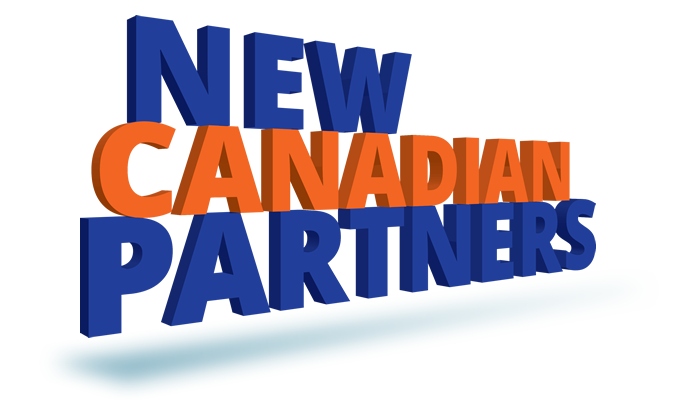 We look forward to becoming one dynamic team and providing an even higher level of service and support for Canada’s most inspired, from exciting start-ups to the largest top-tier manufacturers in aerospace, automotive, healthcare, and more. Javelin Technologies is a veteran in 3D design engineering, product data management, automation, and additive manufacturing (industrial 3D printing in plastic and metal). Recognized as Canada’s leading additive manufacturing solutions provider, Cimetrix differentiates itself in engaging with clients and providing expert application knowledge to address their most pressing business needs whether for an industrial application or an academic research project. Together, we’re better – for the people who turn ideas into reality and for the businesses who stand out, create change, and succeed. You can count on us to meet your most stringent requirements and demanding challenges. Javelin will continue to be known as Javelin Technologies and Cimetrix will be referred to as “Cimetrix Solutions, a division of Javelin Technologies.” The veteran senior management team will consist of Javelin’s leaders – John Carlan and Ted Lee – and Cimetrix’s leaders – James and Kirsten Janeteas. All current employees will have a key role in the unified company.